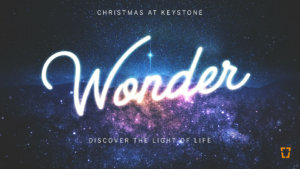 Watch or listen to Teaching Pastor and Salt Ankeny Director Austin Wadlow's message from December 2nd on John 1:1-5 for our Advent series, "Wonder: Discover the Light of Life." Your browser does not support HTML5 audio. Please use the "Listen to Audio" button above to download the MP3.